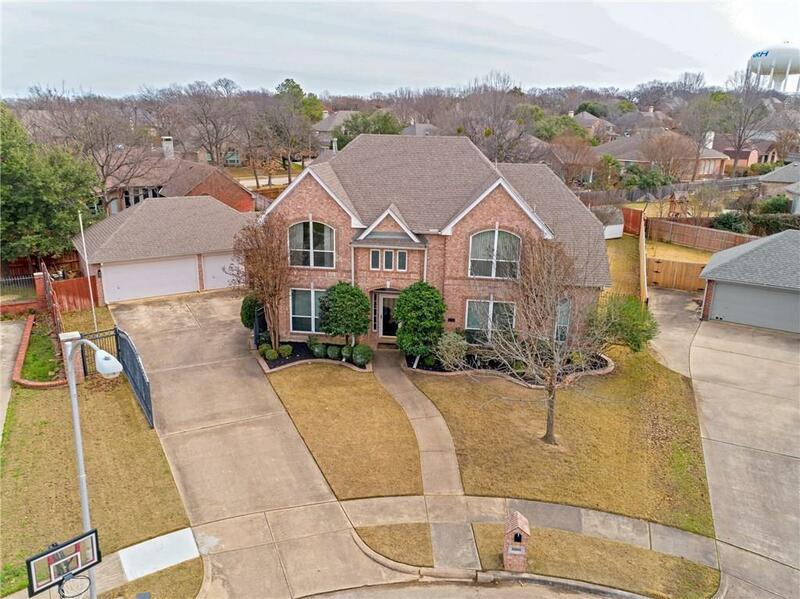 Located in a beautiful private cul-de-sac in The Steeple Ridge Addition; 4 bedroom, 5 Full bathrooms, This Home is the perfect home for entertaining and welcoming family and friends! 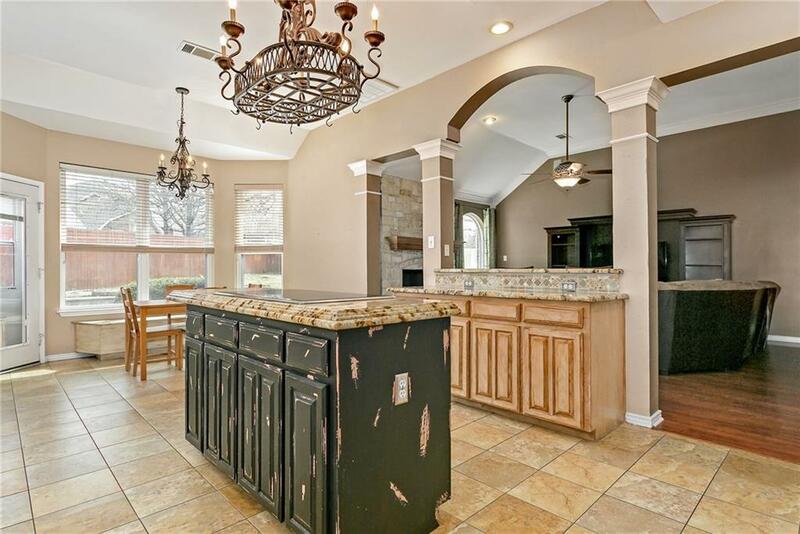 Quality abounds with a stone fireplace, trowel textured walls, tall ceilings and gorgeous light fixtures throughout the home.The chefs kitchen boasts elegant granite counters, Wolf appliances, a double oven, under cabinet lighting and builtin fridge(negotiable). Relax and unwind from the worries of life near the large beautiful pool with a diving board. Out door full bathroom connected to the pool house. Double paned energy star rated windows throughout. 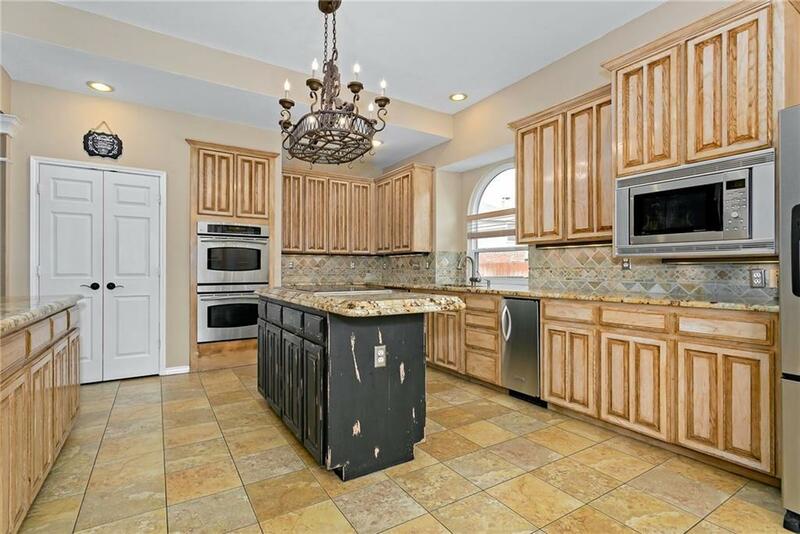 SELLER IS OFFERING A $4,000 CREDIT AT CLOSING. 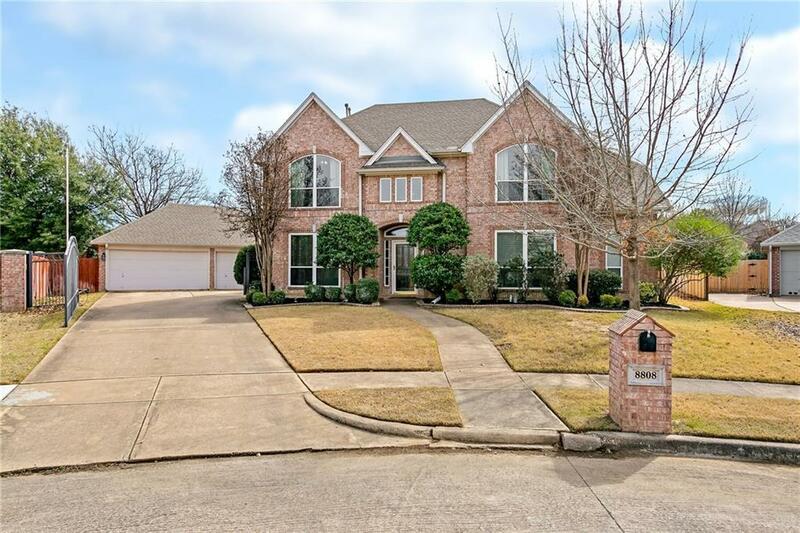 Offered by Caleb Carter of Jp And Associates Arlington.